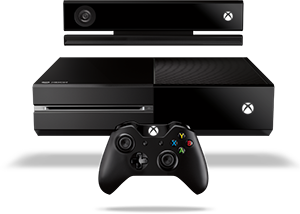 The Xbox One is a console created by Microsoft. The successor to the Xbox 360, the console features a new user interface. As the Xbox One's file system has yet to be opened, there are currently no tools available for the Xbox One to help ripping content. There are currently no known emulators for the Xbox One.